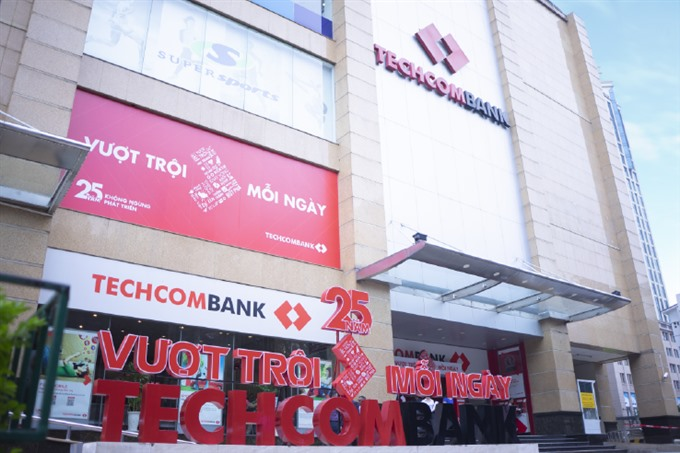 HÀ NỘI — The Việt Nam Technological and Commercial Joint Stock Bank (Techcombank)’s pre-tax profits hit VNĐ7.77 trillion (US$332.9 million) in the first nine months of the year, posting 61 per cent increase over the same period last year. 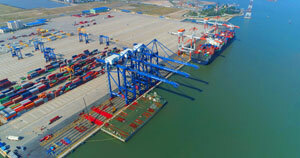 Its pre-tax profit growth far exceeded total operating income (TOI) growth as a result of the bank’s efforts to clear its Việt Nam Asset Management Company (VAMC) balance. 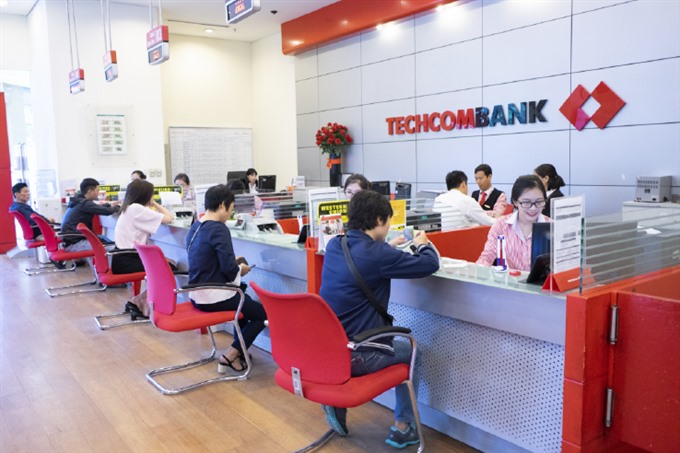 Techcombank on Wednesday announced its business results, continuing to showcase its ability to deliver sustainable growth and best-in-class business performance not only in Việt Nam but also in the region. Its TOI in the first nine months of 2018 was nearly VNĐ13.3 trillion, an increase of 25 per cent from the same period last year. 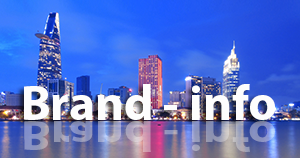 In addition, the bank continued to diversify its revenue base in line with its strategic direction. 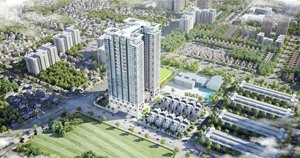 Its share of income from credit activities declined from 53 per cent to 48 per cent. The balance sheet structure is also transforming in line with the bank’s strategic direction. As of the end of September, Techcombank’s ratio of short-term funding to medium- and long-term lending dropped as low as 34.17 per cent, adhering to the State Bank of Việt Nam (SBV)’s plan to reduce this ratio to 40 per cent by January 2019. This will safeguard the bank’s ability to serve customers before the end of the year without facing mid-to long-term constraints by the SBV.